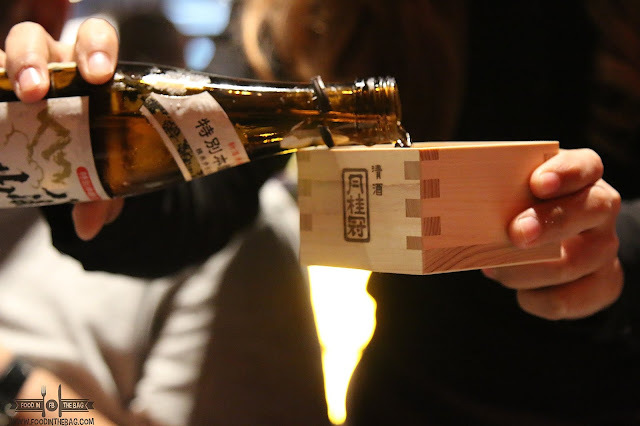 Drinking Sake seems like a good thing to do right about now. I remember the last time I had a shot. My friends and I were up north in Pampanga to check out different restaurants that would be perfect for a visit. To be precise, we found ourselves in the Clark, Angeles area. 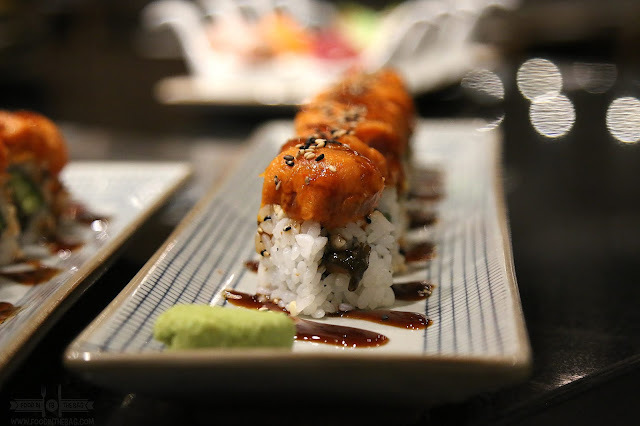 We were led to this newly opened Japanese Bistro: NAMARI just in time for dinner. 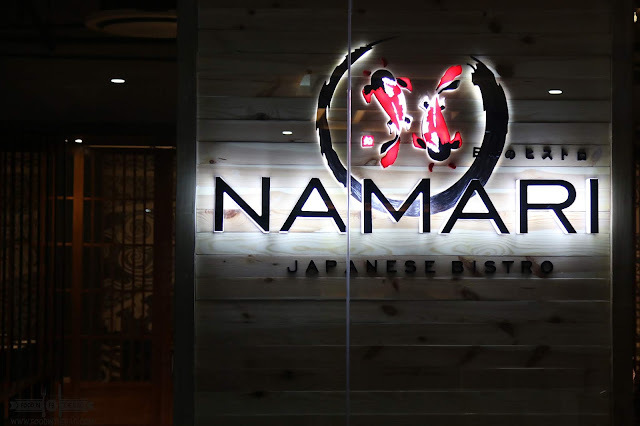 A relaxed and very welcoming place, NAMARI JAPANESE BISTRO is the new go to restaurant for any Japanese Food Cravings when in Angeles. Things started off a bit on the healthy side. 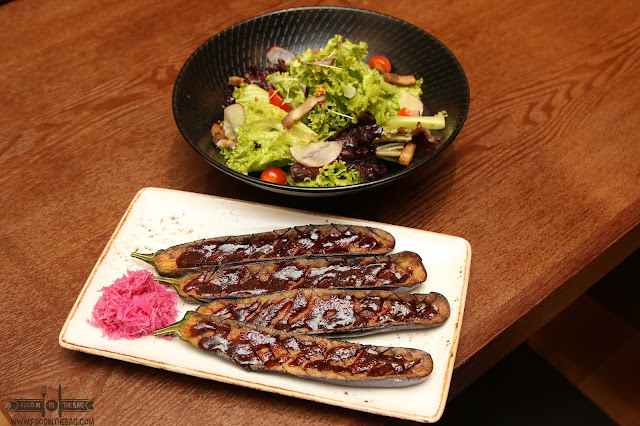 There were grilled eggplants with a sweet sauce. It's best partnered with some salad. 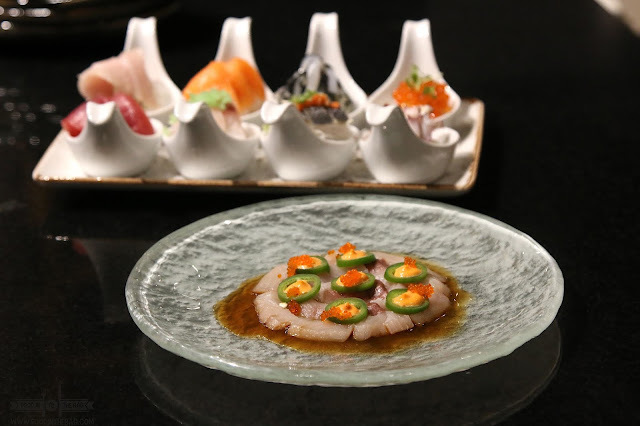 Of course, one would definitely go here because of the sushi and the sashimi creations. 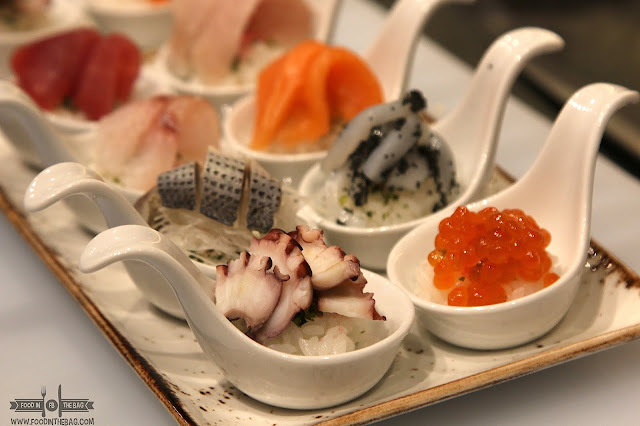 There are these amazing rice balls topped with different toppings such as octapus, salmon eggs, squid, salmon, tuna, and other seafood that would whet your appetite. Yes, they also have those rolls that you could imagine. Spicy tuna or spicy salmon is also part of the menu. 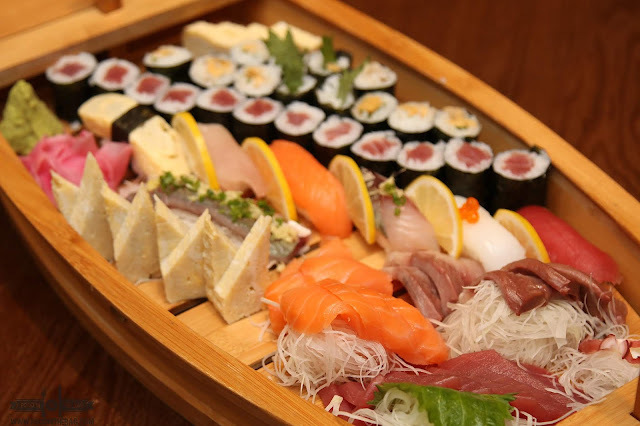 For one that can't decide, the sushi boat would be an ideal choice. 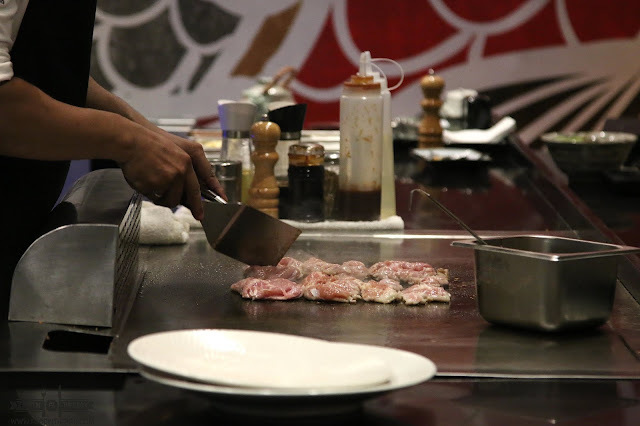 Everything but the kitchen sink, you get to get the best Namari has to offer. From rolls, to ngiri and fresh slices of seafood. 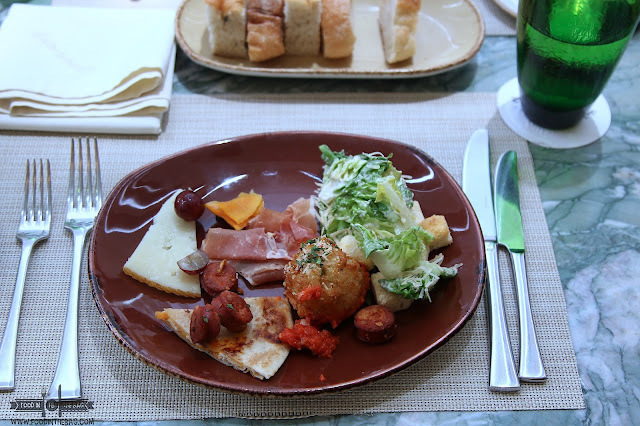 Aside from raw seafood, they also offer some cooked dishes. You might want to try out their STEAK!!!! 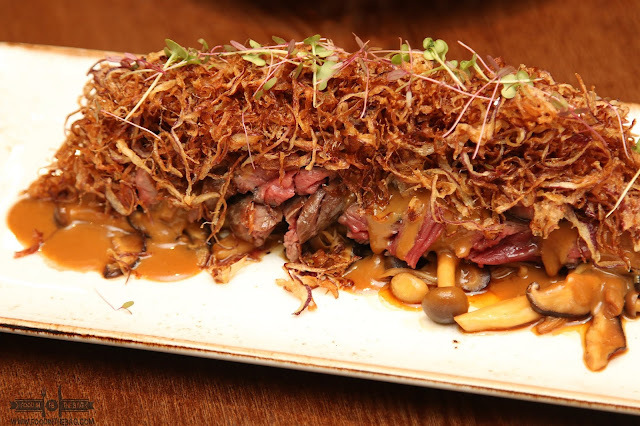 Underneath all the slaw, they have meat that is cooked to perfection. Tender and delicious, I can't ask for anything else. 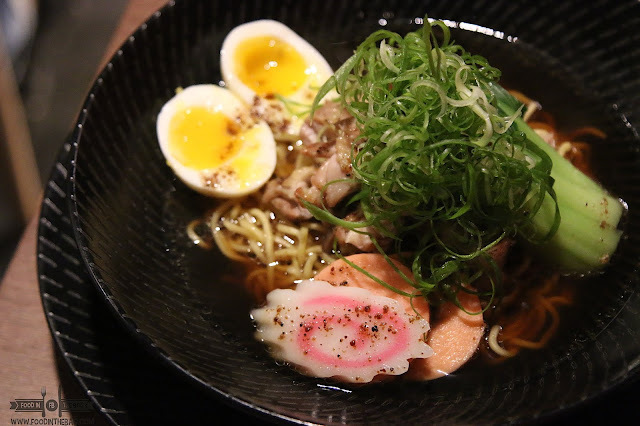 Perfect for bed weather, they also offer different types of ramen. 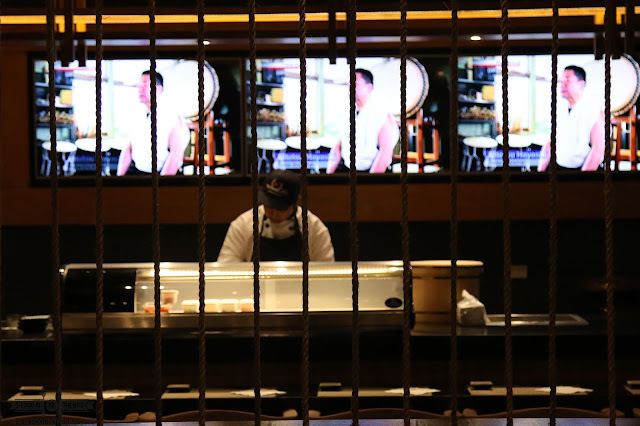 If that's not enough, they have a teppanyaki counter that could serve and cooked for you while you watch. Namari Japanese Bistro is located in Saver's Mall, Mc Arthur Highway, Balibago, Angeles, 2009 Pampanga, Philippines. They have a dedicated parking lot at the back. They're also open from 11am to 10pm. WHERE TO EAT IN ANGELES, PAMPANGA.